You hear a lot about the benefits of ad intelligence software. 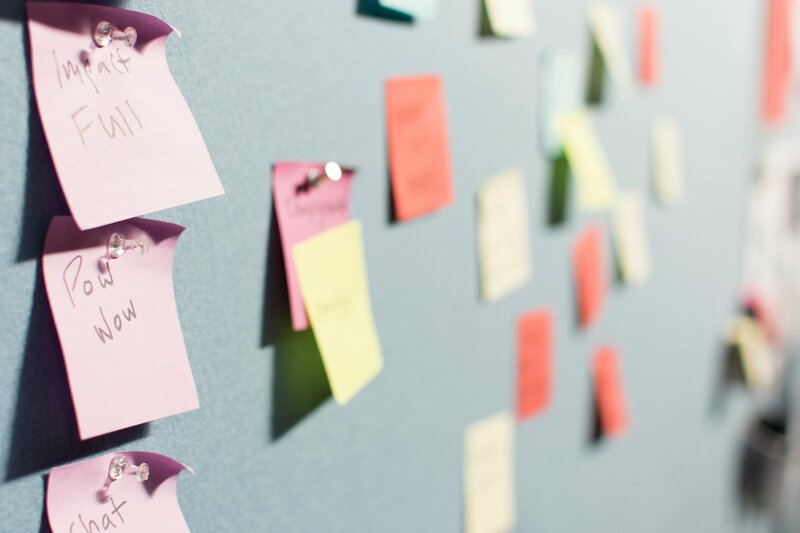 But many brand managers have trouble seeing exactly how an ad intelligence solution fits into their brand strategy. This post is here to help. It walks you through three top ways brands get the most value out of an ad intelligence solution like Pathmatics. 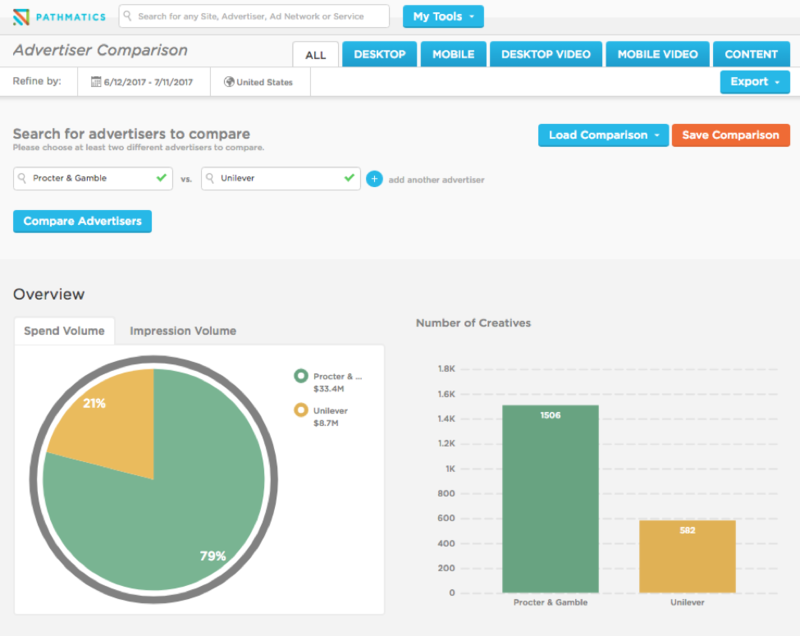 Pathmatics provides ad spend data across desktop, mobile and video. This includes how much a brand spent, how many impressions the brand gained (direct and indirect), and where a brand spent its ad dollars over a given time period. Spy on the enemy. See how much they’ve spent on different channels, which tells you where their advertising strategy is focused. 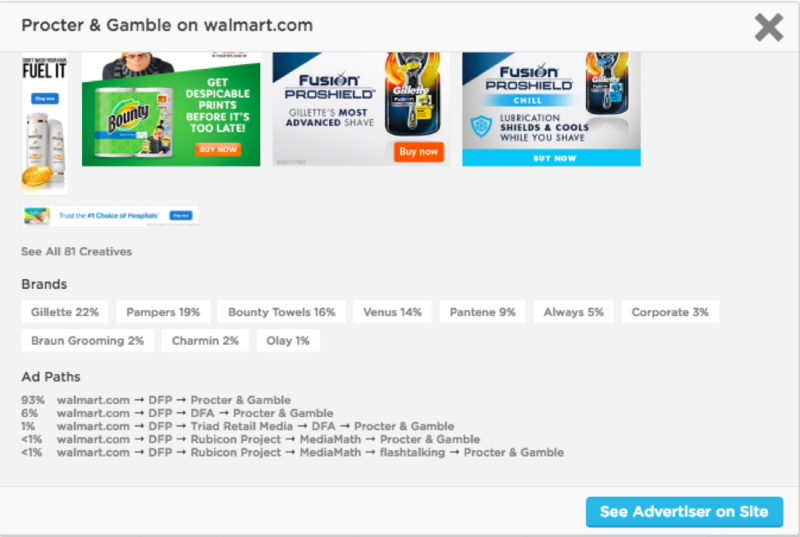 Analyze which websites they’re running ads on, and move to counter their efforts. Break this information down over days, weeks, or months to get a full picture of how your competition’s brand team thinks. 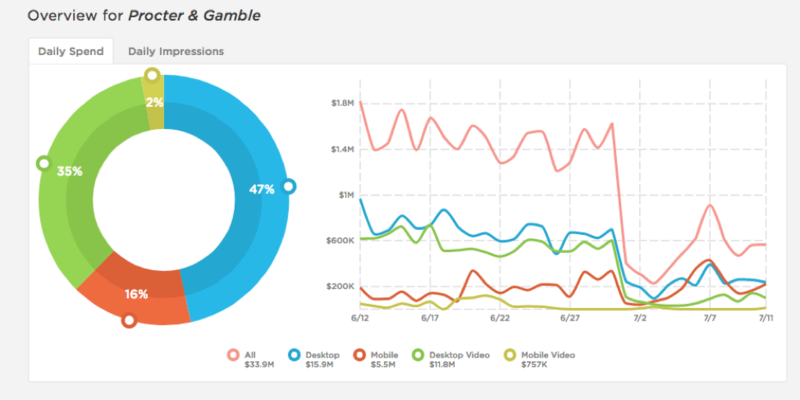 You can see the same information on spend, impressions and placements for your brand. Digital advertising has a transparency problem. Brands struggle to gain full visibility into where their ads are placed. This is especially damaging when ads appear next to hate speech or offensive content. 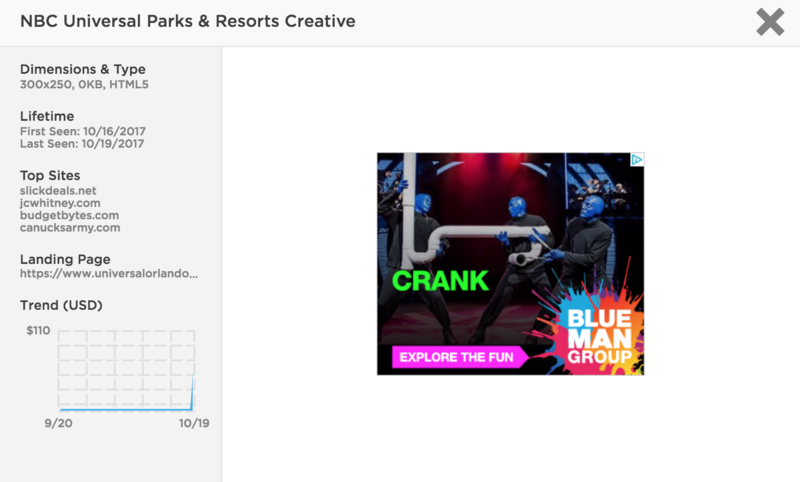 Use insights from Pathmatics to see exactly which websites run your ads, and what kind of content you’re appearing next to. Brands also struggle to see how their ads are placed. A complicated network of service providers are responsible for many ad placements. These middlemen may not be as efficient as you’d like, which means your ads cost more. In fact, there may be shorter paths through which to purchase your ads. Pathmatics will show you the exact path each of your creatives takes from purchase to placement. This makes it easy to spot where you might save by buying direct from a website. It’s also useful information to have on-hand to negotiate with ad providers. 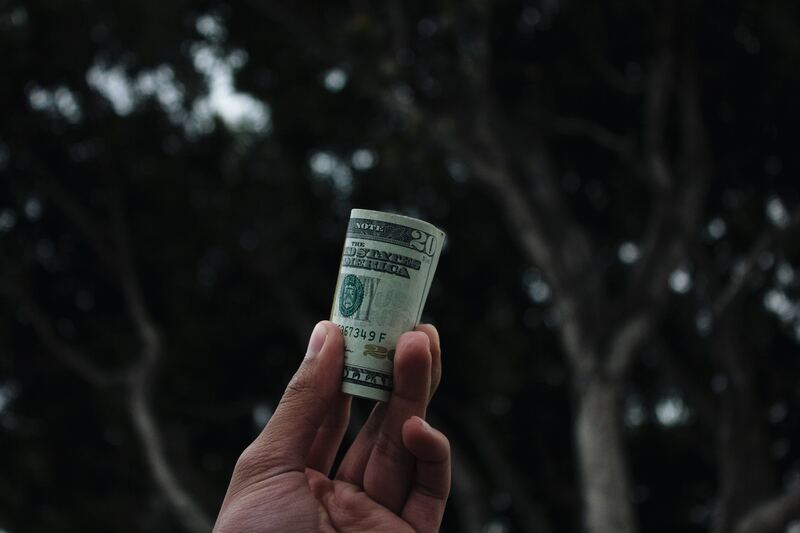 It’s not just about how you and the competition are spending on ads. It’s about how you’re not. With Pathmatics, you can analyze what hundreds of brands in your industry are doing daily. You can also compare them to one another for a look at how they stack up, what they have in common, and opportunities they may be missing. Furthermore, you’ll be able to see which websites are popular among industry peers or other businesses like yours. Then, compare these websites to learn where there are opportunities to gain more impressions on the cheap. Interested to see what else ad intelligence can do? Take a free demo.